You know you need an SSL Certificate, and you know you want a Moap certificate. 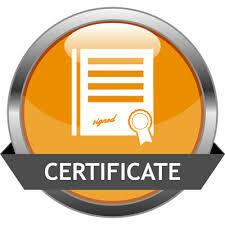 But which certificate is right for your environment? Using the chart below, you can see exactly what features each certificate has and how much it will cost. You can also click the links to learn more about each feature. Regardless of server OS, number of servers, or number of domains, one of our high-assurance SSL Certificates is right for you. In addition to helping you find the right certificate, Moap also offers a free Discovery Tool to help you find SSL certificates on your network and manage them in a single place. Whether a customer is providing their contact information or credit card information into a form, an SSL Certificate lets them know they can trust that their data will end up in your hands alone. Get peace of mind by securing your website against unauthorized interception of data. 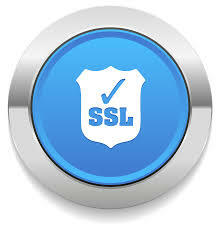 Secure Socket Layer (SSL) certificates provide a secure, encrypted connection between your site or application and your end user. 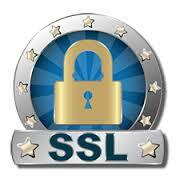 Manage your SSL certificates quickly and easily in the SoftLayer customer portal. We partner with the most respected providers in the security industry. Ready to protect your data and traffic? 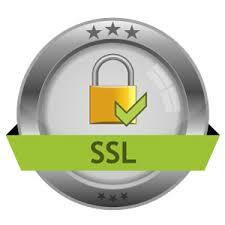 Order an SSL certificate today. We're an innovative, digitally oriented global media Company whose reach is rapidly expanding.We equip our audiences with the intelligence to understand a world shaped by technology. When you get right down to it, success is all about value and trust. No matter how big you are, public or private, and in what industries or sectors you do business, we can help you work smarter and reach your goals.